Before he can really adjust to death, Martin finds himself in a supernatural conference room of constantly shifting moods and appearance. Guided by an uncannily perceptive group leader, Martin and other recently deceased strangers are assigned to write and talk about…stories. With little time to adapt, Martin and his new companions (men and women from twelve to eighty) begin writing. As each finishes a tale they set aside their own work, read the new story, then talk and argue about what they read. The result? Free of the constraints of the living, eight strangers write, read and talk. Through Martin’s eyes and their stories we discover the laughter, joys and tragedies of hidden lives. 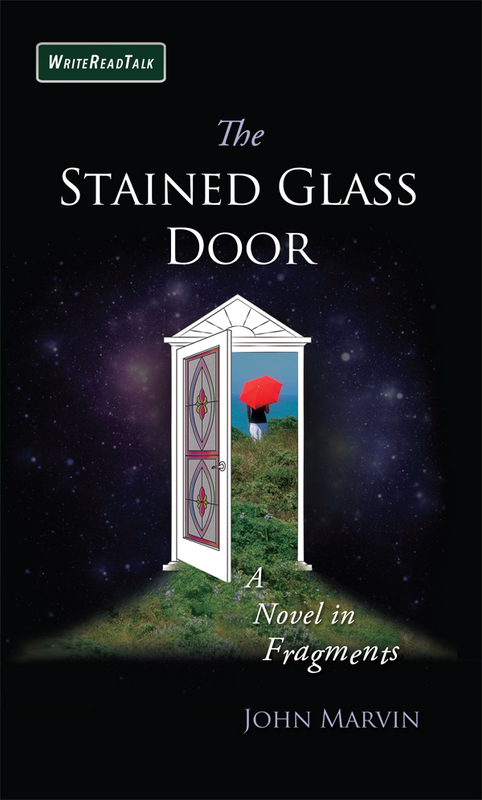 The Stained Glass Door is the first of a series of WriteReadTalk™ novels, a series that will offer writers of short fiction a new home for their work and offer readers a novel composed of both creative short fiction and a longer plot of discovery. Do you enjoy long and short fiction? Writers and readers are invited to learn more about the origins of The Stained Glass Door (the first WriteReadTalk™ novel) and how short fiction writers of all ages can contribute to the next edition – The Stained Glass Door, Part II - of this new collaborative form of fiction: a connected short fiction novel.